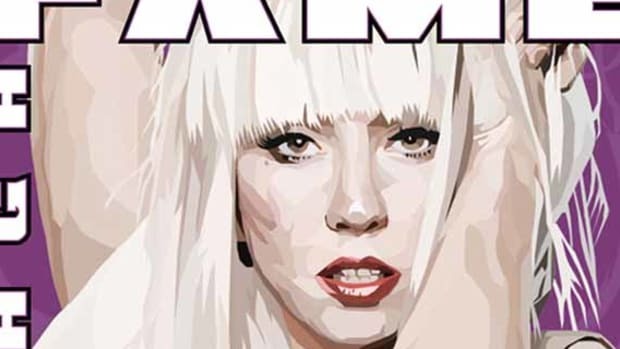 Even without Kanye, Lady Gaga holds her own ground across the globe with her upcoming "The Monster Ball" Tour. 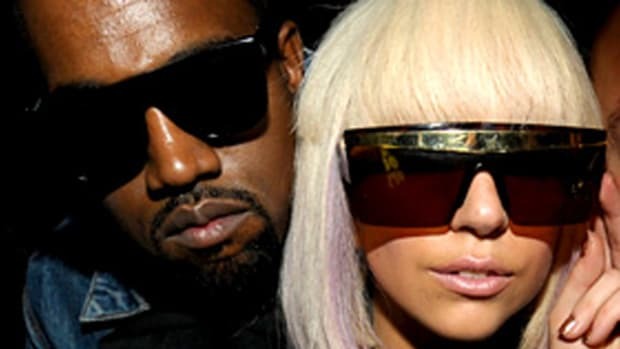 While she is without Kanye, her ladyship seeks partnership in none other than her fans to be a part of the world tour by submitting their own video imagery to be incorporated into the show. There are no limits to creativity for submissions, aside from keeping in line with the theme of "the Apocalypse"--the idea of destruction and rebirth. 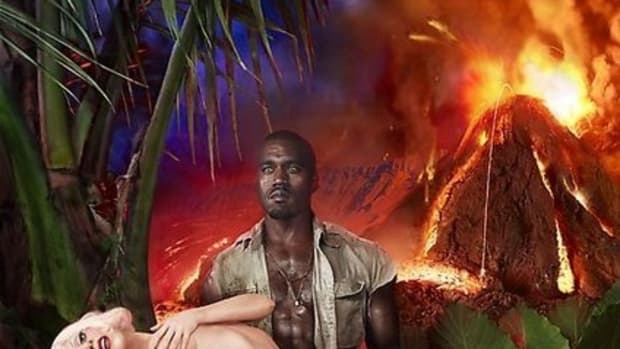 The clips will be selected and edited by image maker Nick Knight, and fashion filmmaker Ruth Hogben, constantly throughout the 44 date run of the tour. The submission site is now live at SHOWstudio, so get cranking and put your work out there on one of the best stages there is this year. 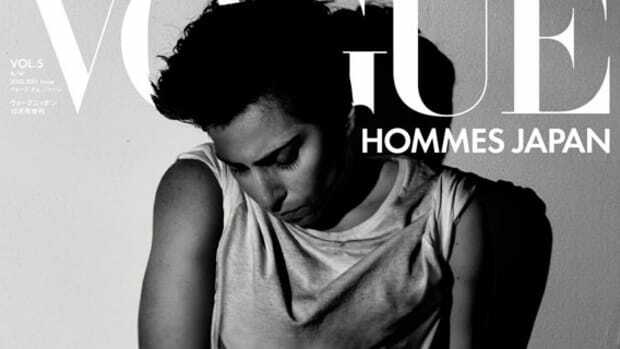 Lady Gaga x Vogue Hommes Japan - Monsieur Gaga?